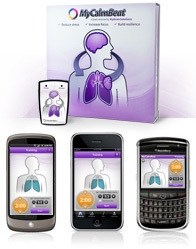 MyCalmBeat works by increasing your heart rate variability through slow breathing. MyCalmBeat first calculates your personal best breathing rate where you are most calm, and then gives you tools to train by breathing at that rate. Your personal best breathing rate is unique to you, and does not change. It reflects the physical properties of your cardiovascular system. We recommend training every day for about 10 minutes. But just like any exercise, the more you do it the bigger the benefit. Consistent daily training will help you strengthen the calm responses in your body that help you manage stress. You can also use MyCalmBeat just before a stressful event or when you need to perform such as an important presentation. MyCalmBeat can also be beneficial when used before sleep to during periods of pain such as headaches. Low heart rate variability has been connected to worry, negative feelings, pain, and stresses at work [1-5]. High heart rate variability enables you to recover more easily from stress, manage your pain , and boost your positive feelings and sense of wellbeing . High heart rate variability is also beneficial to our ability to focus and think clearly . The most effective way to increase your heart rate variability is to calculate the one best breathing rate for you at which your heart rate variability is maximized and to breathe at this rate regularly . This rate is also known as your 'resonant frequency'. 1. Princi T, et al.. (2004). Advances in Electrocardiology, 492-495. 2. Thayer J & Lane RD. (2000). 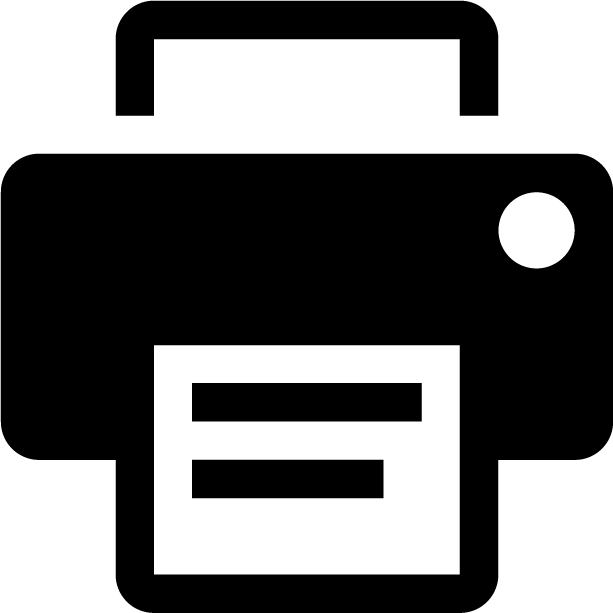 Journal of Affective Disorders, 61-201-216. 3. Gevirtz, R. (2000). Biofeedback, 27 (4), 7-9. 4. Pieper S, et al.. (2007). Psychosomatic Medicine, 69, 901-909. 5. Humphreys, P. & Gevirtz, R. (2000) Pediatric Gastroenterology and Nutrition, 31(1), 47-51. 6. Porges S. (1992). Campbell BA, Hayne H & Richardson R. Lawrence Erlbaum Associates. The MyCalmBeat monitor and software calculates your personal best breathing rate where you are most calm, and then provides tools to help you train by breathing at that rate. 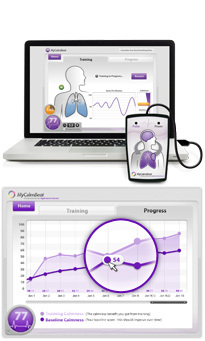 After you calculate your personal best breathing rate using the MyCalmBeat Monitor, you can train on the web or on the go via your iPhone, iPod touch, iPad, BlackBerry or Android. While breathing at your personal best breathing rate, your heart rate curve becomes more variable (in green above) and follows a symmetrical pattern. In this state, you are most calm. Is stress impacting the day to day lives of your employees? Find out how MyCalmBeat can help. Are you enrolled in Cerner US health benefits? 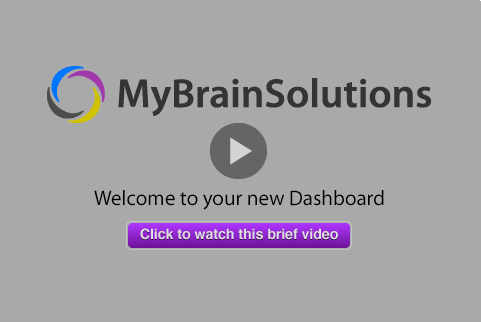 On behalf of Healthe at Cerner, welcome to MyBrainsolutions - start training your brain! We've created a personalized Dashboard for you. Here you'll be able to find everything you need to Assess Your Brain, Train Your Brain and track yourself as you Optimize Yourself. We are saving your points and awarding you new badges! you are unique, your brain training should be too. The exercises in your daily training session recommended based on your latest assessment results, identified preferences training history. How do I learn Points? Play Emotion, Thinking, Feeling, and Self Regulation brain excercises regularly. MyCalmBeat helps you use regular slow breathing to strengthen the Self-Regulation reflexes that help you achieve calmness. 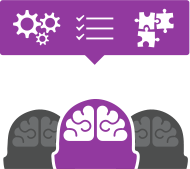 Complete a My Brain Assessment and receive your brain profile. The ultimate insight into yourself.